From Zagreb to Zadar, Split to Dubrovnik, traverse Croatia's diverse & stunning natural landscapes. Explore the historic sites in Zagreb, nature's beauty at Plitvice lakes, and the scenic coastline from Zadar all the way to Dubrovnik. We'll stop in Split to learn about ocean conservation and drive through Bosnia-Herzegovina with a stop at the Mostar bridge, a UNESCO world heritage site. Arrive in Zagrab, Croatia’s capital city alive with culture, arts, and gastronomy. Upon arrival at the airport, you’ll be transferred to our centrally located boutique hotel to join your new travel mates and guide for the week. 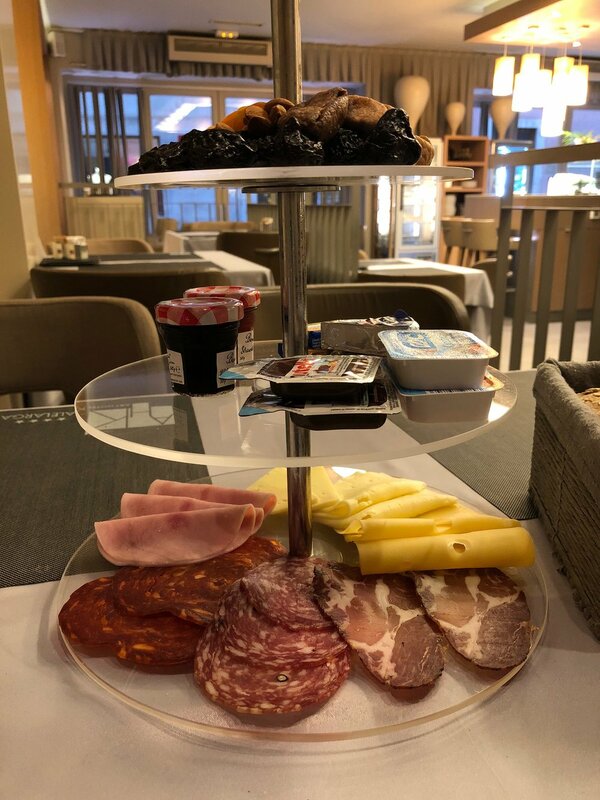 We’ll walk to dinner through the lively nightlife area of Upper Town and enjoy our Welcome Dinner of modern traditional Croatian specialties made from fresh ingredients from the famous Dolac Market. 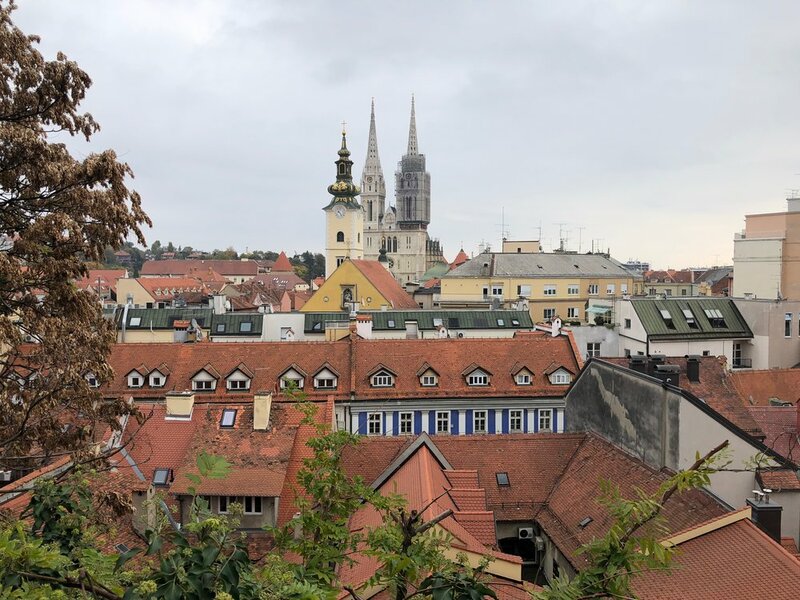 We’ll start our explorations with a guided walking tour starting at Jelacic Square, learning about the rich history of the two olds towns that now make up the city of Zagreb as we pass by famous landmarks such as Lotrscak Tower and St. Mark’s Church. Our local guide will give recommendations for myriad cultural and gastronomical options for your free afternoon and evening. Consider visiting the Homeland War Museum or The Museum of Broken Hearts, or stroll through the city center, enjoying 17th Neo-Baroque architecture found at the Zagreb's Art Pavilion and Croatian National Theater. Rest and relax in one of Zagreb’s many lush city parks, such as Maksimir, and make time to grab a coffee and people watch at one of the city’s many cafes. Today we’ll pack up and get an early start along the Adriatic Coast to the world famous Plitvice Lakes National Park, an UNESCO heritage site with 16 natural lakes of stunning turquoise waters. Here we find the most breathtaking views of all of Croatia and will spend a few hours hiking, enjoying the changing autumn colors and a picnic lunch. We’ll start by hiking the lower lakes, which takes about 1- 1½ hours, then we’ll enjoy our picnic lunch together. We’ll then cross by boat to the upper lakes, where you’ll have the option to relax at the park café or spend another 1½- 2 hours hiking. 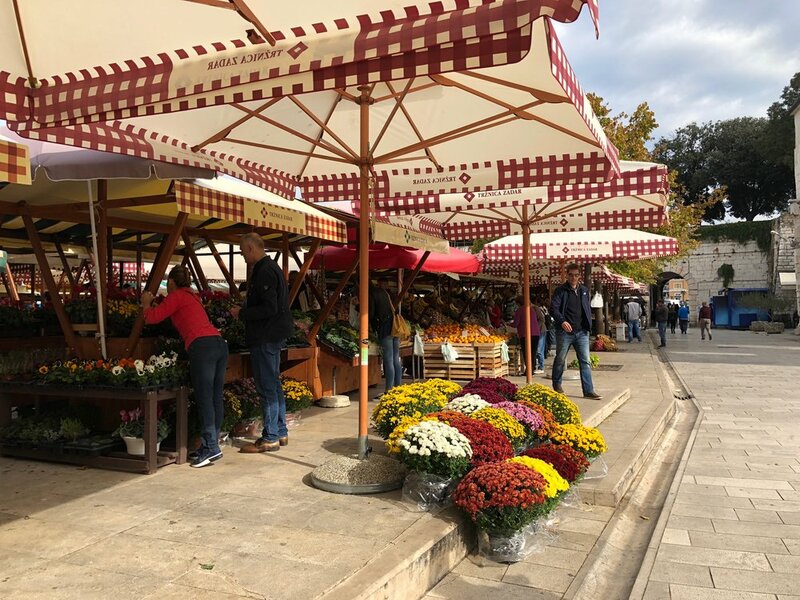 We will depart mid-afternoon and drive through the beautiful countryside en route to Zadar, where we will enjoy a traditional meal from the Dalmatian Coast. 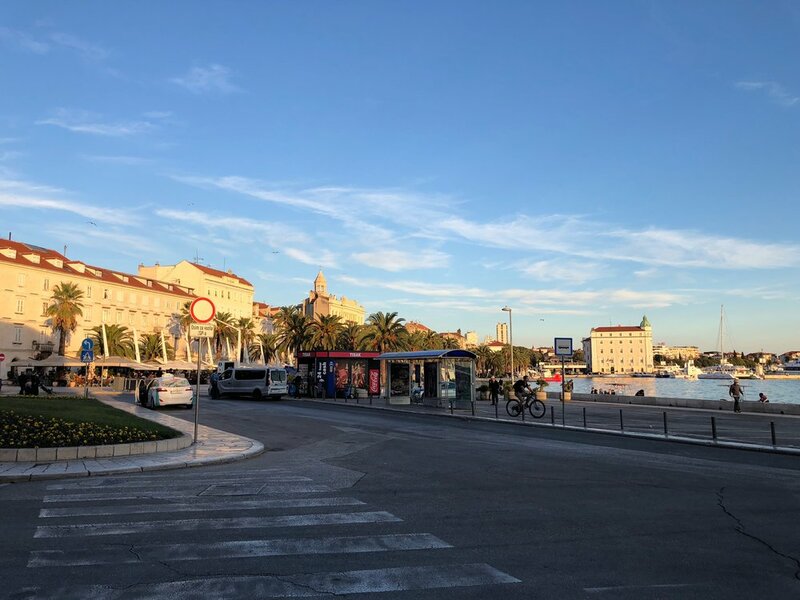 Rise & shine in Zadar, an ancient Roman city and the historical center of the Dalmatian Coast, famous for its picturesque coastline full of islands and vibrant blue waters. We’ll take a morning walk around the city, to learn about the history and landmarks and visit the Sea Organ, a unique seaside audio installation that makes sound by a combination of the waves and the wind. 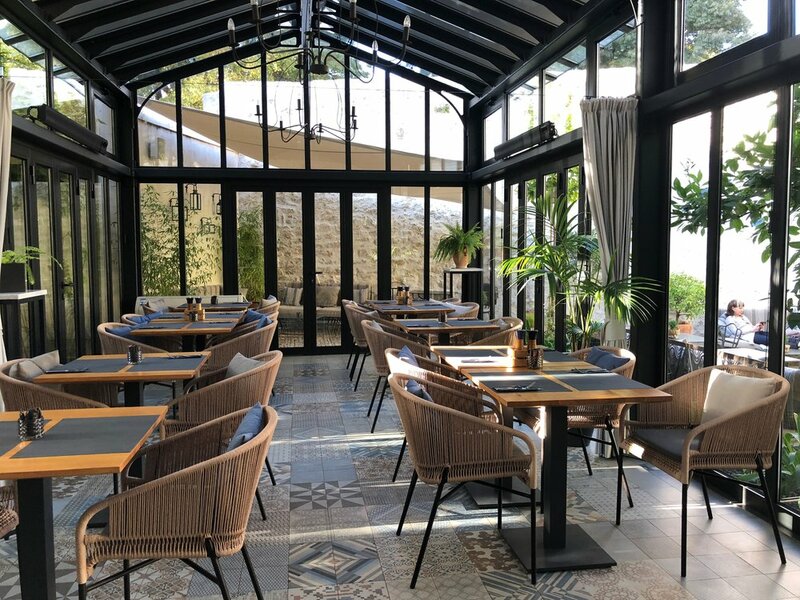 We’ll then head to Split, where you have the option to join at one of our favorite restaurants tucked in an alley and serving seasonal, locally sourced cuisine and a variety of botanical rakija infusions. Settle in to your hotel, take a walk along the riva, and stock up on some local specialties such as spinach-filled burek or meats, cheese & fruit from the market and join for a hike up Marjan hill for spectacular sunset views. 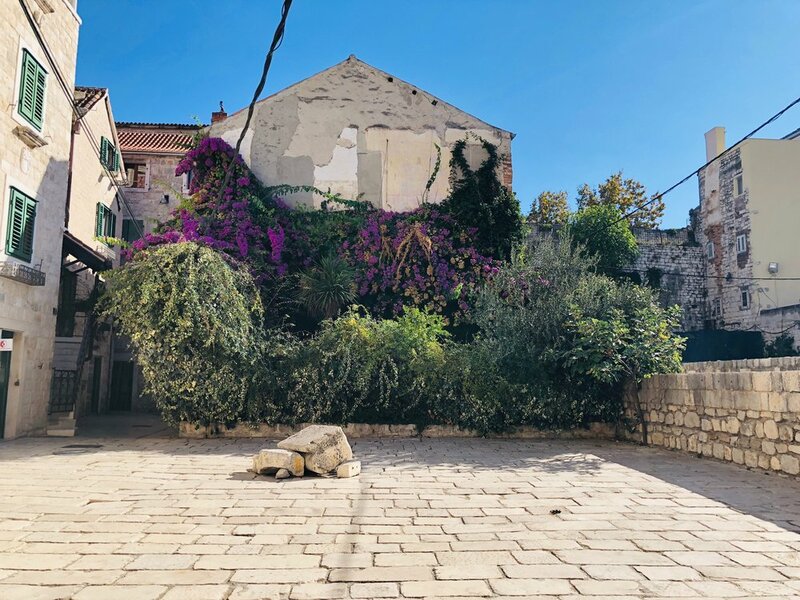 We’ll spend the morning with our community partner, first exploring Diocletian’s Palace and the complex Roman history of the area before learning about local initiatives in sustainable tourism practices to protect coastal communities and natural resources. The afternoon is yours to explore. Consider ferrying to the nearby islands of Hvar, Brac, or Vis or head to Klis, a medieval fortress situated in the hills above Split. Dinner is on your own to choose from the many seafood and Italian-inspired Dalmatian specialties. Today we’ll get up nice and early for our costal drive toward Dubrovnik, which is split by a section of land belonging to Bosnia-Herzegovina. 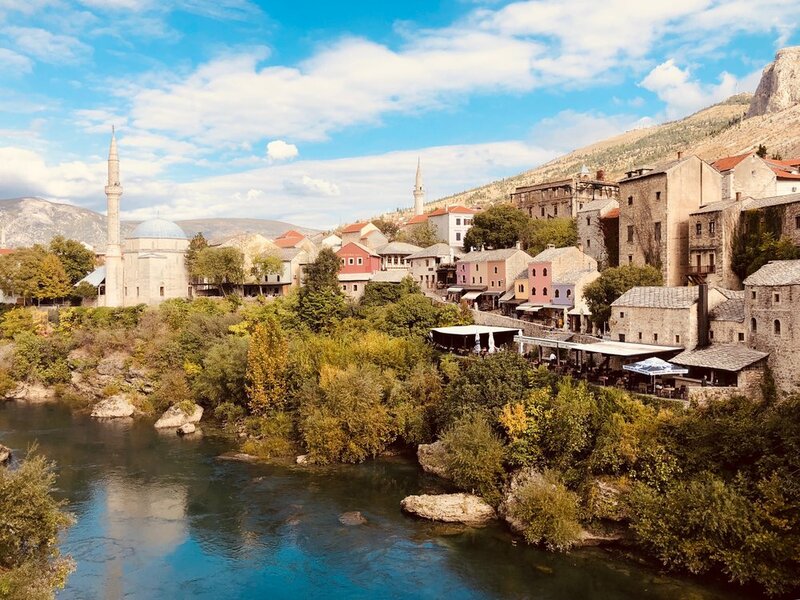 After the border crossing, we’ll stop in the capitol city of Mostar for Bosnian coffee & baklava while learning about the recent war history of the area. You’ll then have time to explore the Old Bazaar. You can also climb up the Koski Mehmed Pasha Mosque for a spectacular view of the famous Stari Most bridge, UNESCO World Heritage Site. Back in the car, we’ll cross back over the border to Ston, where you have the option of hiking up the longest fortress wall in Europe. Or, stay back and enjoy a coffee in the quaint village below. After, we’ll enjoy a happy hour with Dalmatian wine and fresh oysters. Our last leg is a short drive to Dubrovnik, with time for an evening stroll and perhaps a stop for gelato. After breakfast we’ll head to the Stari Grad (Old Town), a UNESCO World Heritage Site and the former independent republic of Dubrovnik. 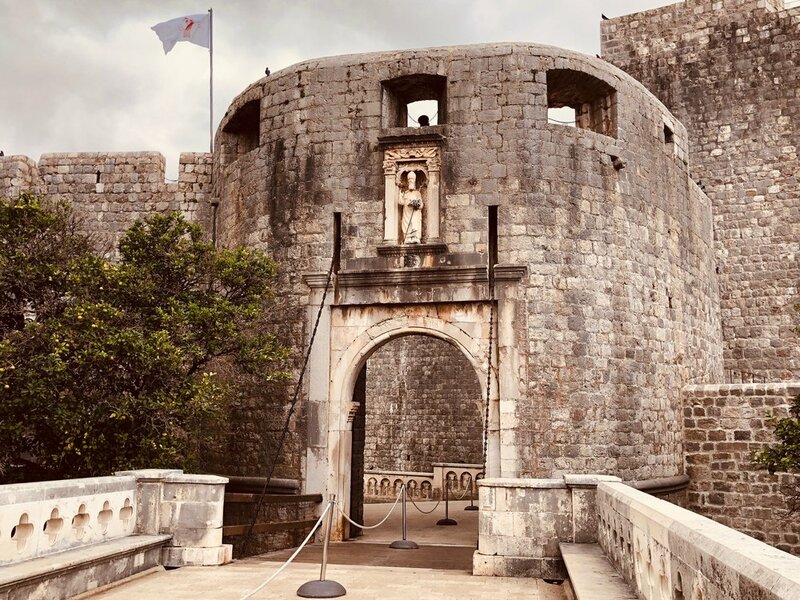 We’ll learn about several important sites, and from there you can choose to take the hour walk around the old fortress wall with unbelievable views overlooking the charming old town and Dalmatian coast. You’ll have the rest of the morning and afternoon to wander through the cobblestone streets, do some shopping and enjoy local cuisine. Or, consider a hike up Mt. Srj for spectacular views. We’ll reconvene in the evening for Farewell Dinner of local specialties. Depart at any time with transportation to the Dubrovnik airport arranged and provided for you — or stay a couple of more nights on your own as there is so much to see in this region! Ashley Blake is an avid traveler, cultural consultant and outdoor enthusiast with a background in tourism, entrepreneurship and project management. She is a fluent Spanish speaker with conversational Portuguese skills and is just starting to study Arabic. Ashley has worked and traveled in 40+ countries across Latin America, Asia, Europe, the Middle East and Africa including tours she has led in Spain, Germany, China, Canada, Ecuador & Nicaragua. Alex is an American travel blogger, writer and digital marketer who relocated to Croatia after she studied abroad there in college. She now lives in Dubrovnik with her Croatian partner, where she's gained an insider experience of the "pearl of the Adriatic." Traverse is super exited to partner with Alex on our fall itinerary for her expertise, local knowledge, and value alignment. 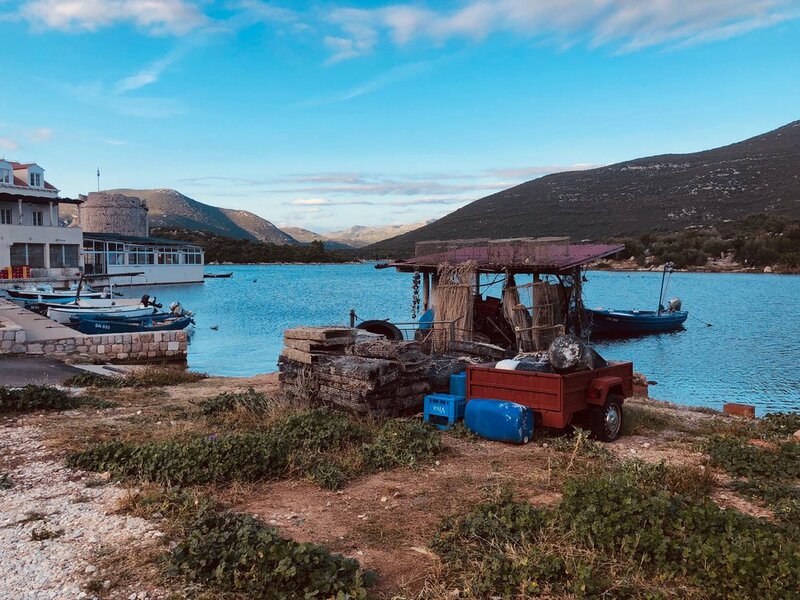 For all things Croatia travel and living abroad, you can visit Alex's responsible travel blog, The Mindful Mermaid. Cancellations, less the trip deposit ($250), are refundable 90 days prior to trip start. Please refer to the full Payment Plan for details.